has concentrated on economics. Before that, she wrote about Europe. 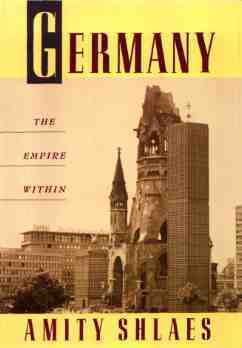 Her first book, Germany; The Empire Within, was published in 1991. 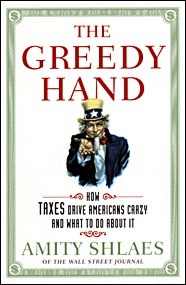 Her new bestseller, The Greedy Hand, is available in paperback and hardcover, and has its own site! 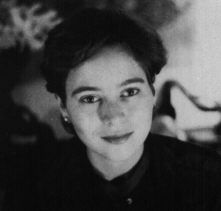 In 2002, she was nominated for the Bastiat Award for Journalism.